Mrs. Karen A. (Smith) Andrew, age 64, of 324 Dalton Division Rd. Pittsfield, died Thursday, June 14th at Mt. Carmel Care Center in Lenox after a long illness. 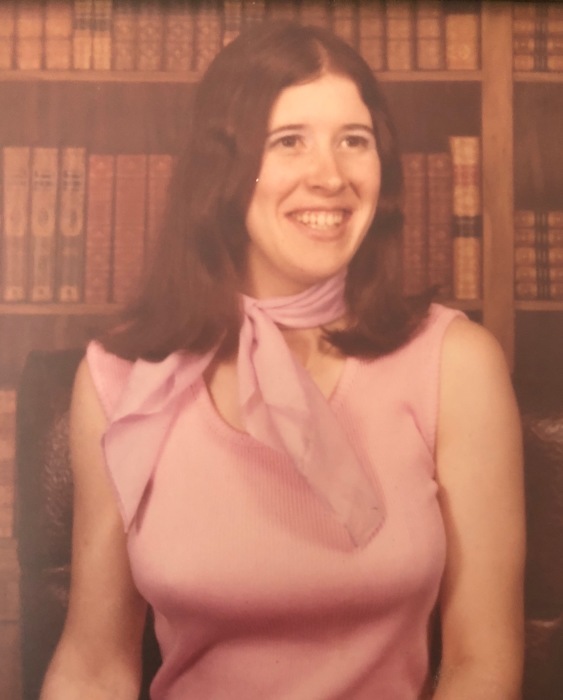 She was born in Springfield, Aug. 27, 1953, the daughter of the late James L. Smith and the daughter of the late Elizabeth Butler Meyer and her husband, Raymond Meyer. After attending high school in Springfield, she came to Pittsfield and was employed most recently as an expediter at the former G.E. Ordnance Systems. Karen enjoyed gardening as well as cooking and baking for herself and others. She enjoyed all forms of handcrafts and possessed the patience for both macramé and beading. Most of all, she enjoyed operating her own car and driving along the county roads despite her physical limitations. She and her late husband of 27 years, Howard Andrew were married Feb. 16, 1980. He died May 18, 2007. She is survived by her brother, Robert Smith and his fiance’ Kathy, of Adams,MA, her two sisters, Joanne Eldridge and her husband, Al, of Springfield and Linda Flynn and her husband George, of Springfield, several nieces and nephews as well as her long-time friend and caregiver, Rachelle R. Gayle and her husband, Nigel and their family. Funeral services will be held Monday, June 25th at 12 Noon at the DEVANNY-CONDRON FUNERAL HOME with burial to take place in the Pittsfield Cemetery at a later date.